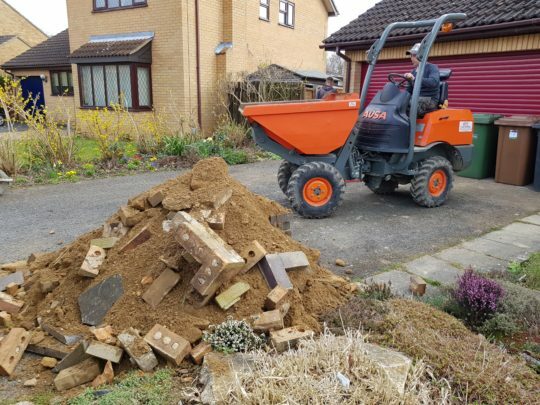 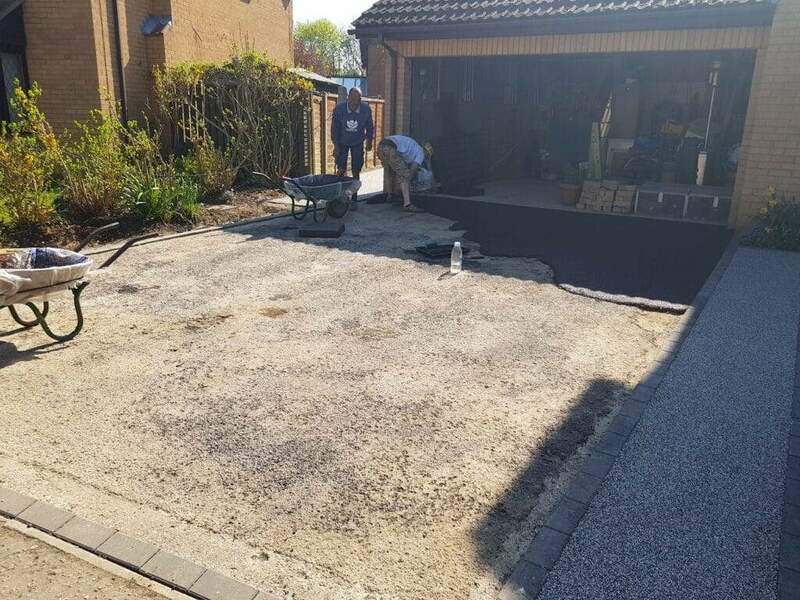 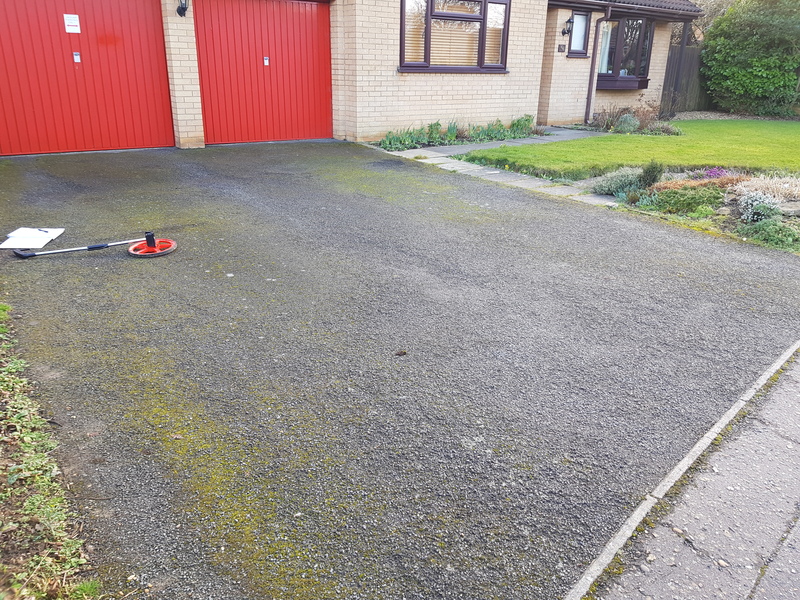 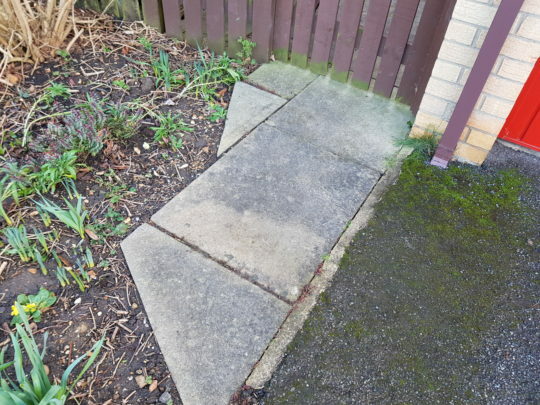 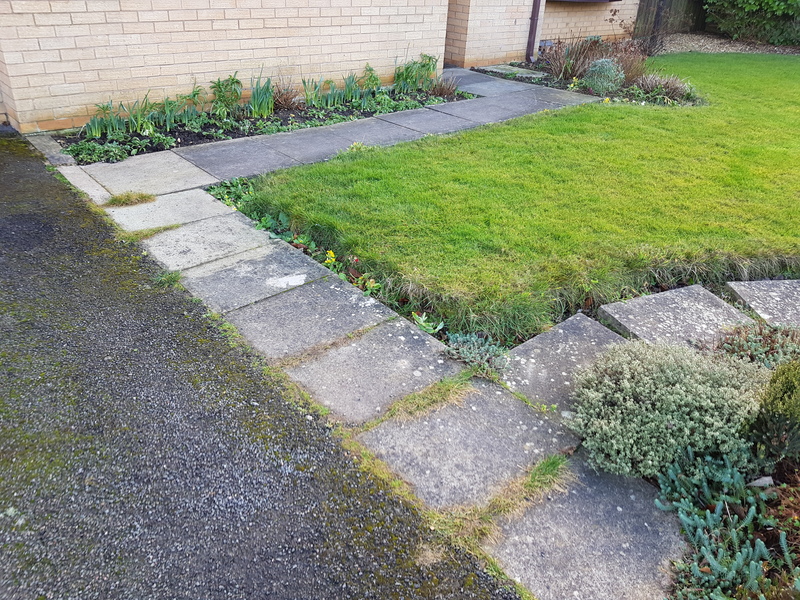 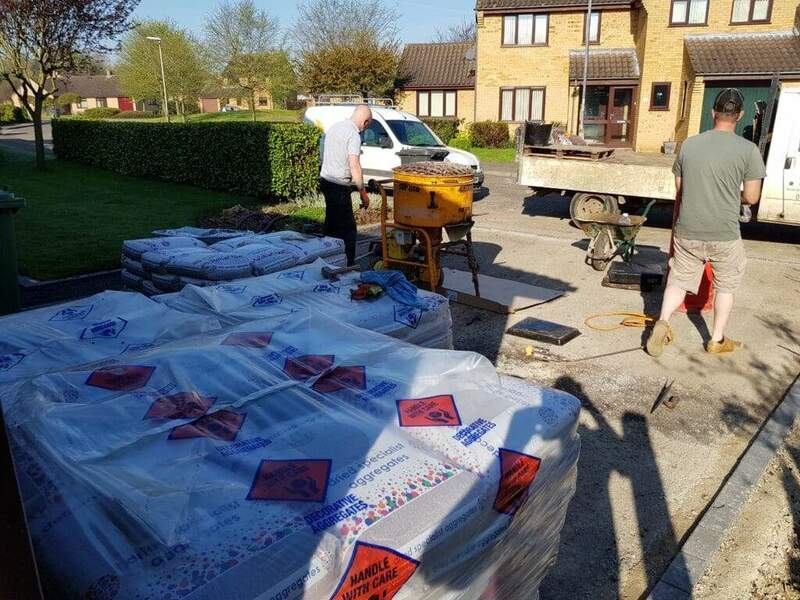 Our customer had a tarmac driveway which had seen better days as well as a slabbed pathway and patio area at the side and rear of the house we will show in a separate portfolio item. 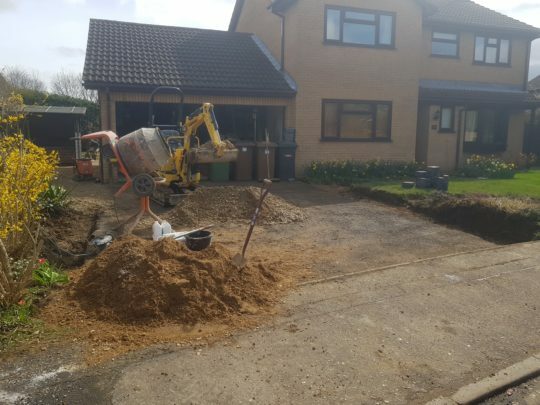 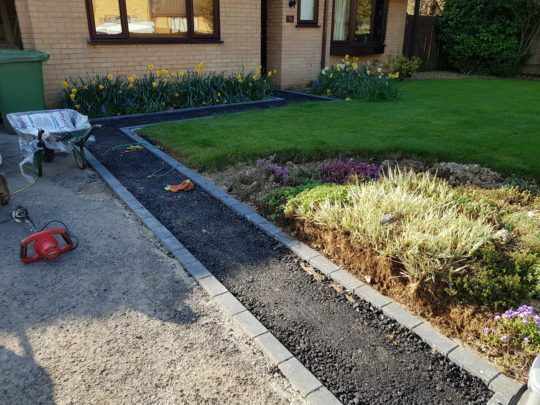 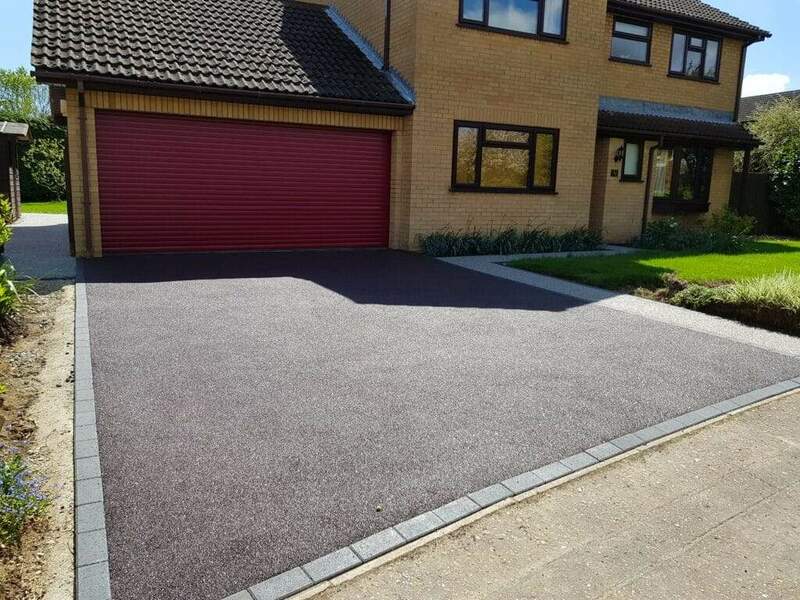 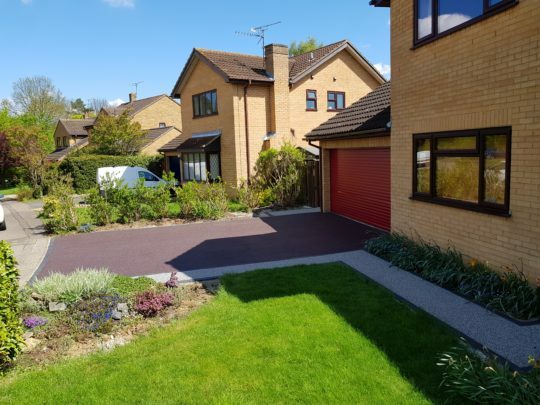 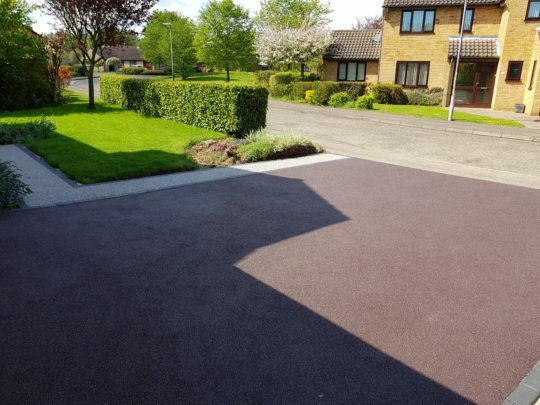 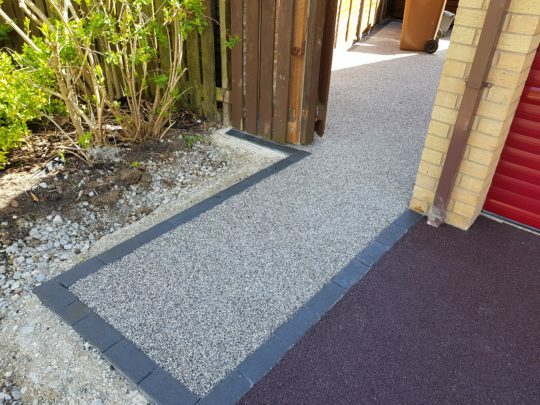 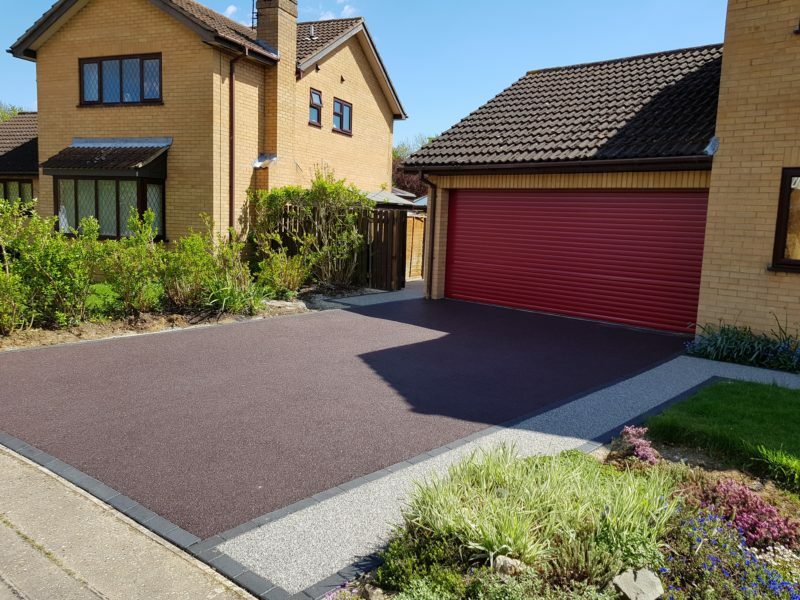 The front driveway was extended with a new pathway and new edging blocks were installed to contain the existing tarmac drive and new base work. The drive was troweled in Celtic Plumb aggregate with the pathway troweled in Daltex Silver, both bound in UVR resin for vehicular traffic. A lovely choice of colours, and the first time we have used the new Celtic Plumb aggregate on an install.